Yesterday, on 21st June 2018, the Australian Department of Defence announced that the Australian Army in partnership with the Defence Innovation Hub has awarded three contracts for enhancing the defence capability. The total value of the three contracts for development of new defence technologies is $2.2 million, learned BulgarianMilitary.com. “These contracts support the development of innovative solutions to challenges of novel weapons and novel effects in a combined arms team in a joint environment,” the Australian Defence Industry Minister, the Hon Christopher Pyne MP, commented that partnership between the Defence Innovation Hub, the Australian Army and local industry partners for the purposes of development innovative solutions for enhancing the defence capability of the Army, which is quite encouraging as said by the Minister as well. The Australian-based weapons research and development company, Defendtex, received two of the contracts. Under one of the contracts at the amount of $1.04 million, Defendtex will explore the development of a lightweight, modular shotgun system. The subject of the other $957,000 contract is research for the development of low-profile body armour. The focus of Defendtex is on development of small arms through new fabrication techniques for accelerating testing procedures and manufacturing of innovative design solutions. 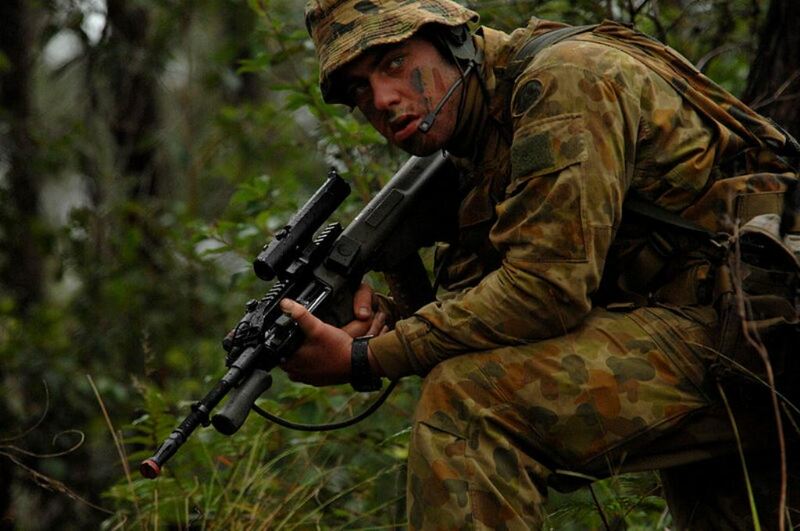 The third $227,000 contract has been awarded to one of the Australian Defence Force’s most trusted partners, Thales Australia, and under that agreement the company will make researches for developing an innovative optics system for use with the current in-service Enhanced F88 rifle to provide improved targeting capability and shooter accuracy on operations. Thales Australia belongs to a leading global electronics and systems group developing and manufacturing products for the defence, aerospace and space, security, and transport sectors in Australia and worldwide.